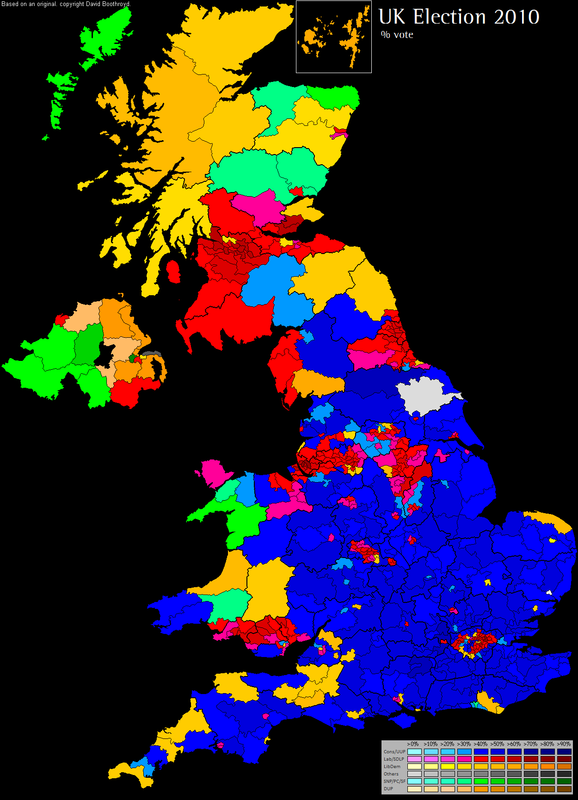 The British general election in 2001 of 7 June 2001 were described by the media as the " silent landslide ". After the Labour Party had won a landslide victory in the 1997 elections, they could repeat their 2001 victory and keep their big lead. Tony Blair was the first Labour Prime Minister, who was re-elected for a full term of office. 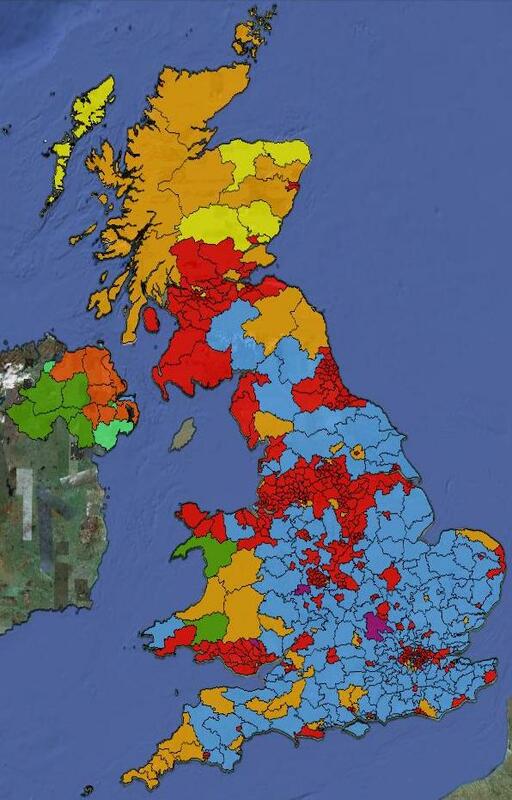 The majority of Labour shrank only slightly from 179 to 167 seats. This election was characterized by great stability. 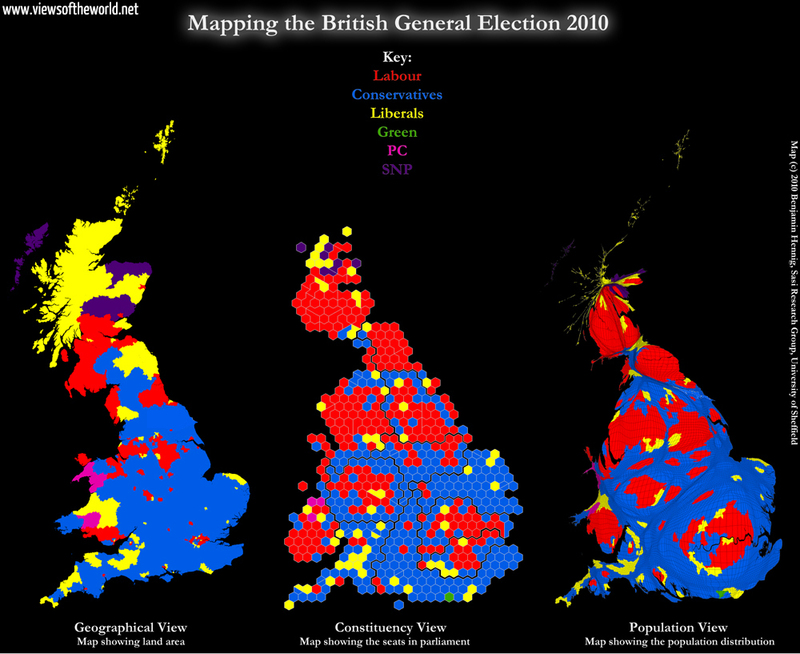 620 of the 641 seats in England, Wales and Scotland were at the same party as 1997. 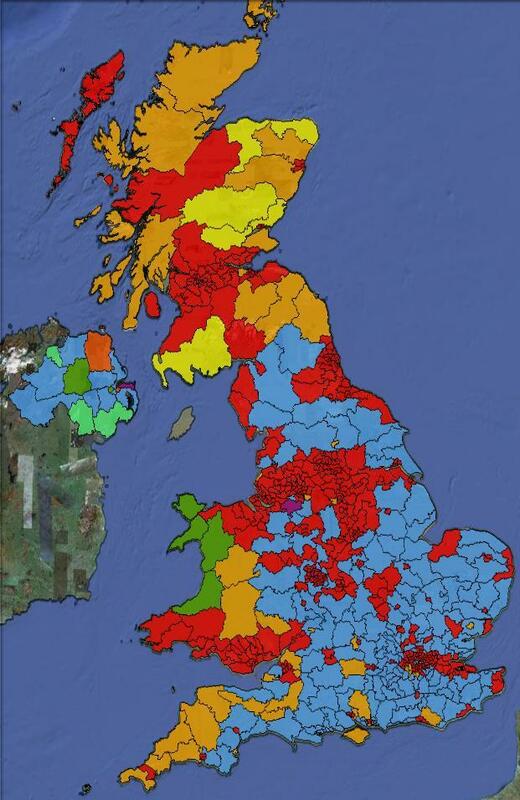 The Conservative Party could net recorded only one seat gain and only marginally improve their disastrous outcome of 1997 The Liberal Democrats won six seats it and were so good with a total of 52 seats as when they were since the 1920s are no longer the last time in government. Originally the elections on 3 May were provided. But was due to foot - and-mouth disease by the United Kingdom at that time affected, ordered Prime Minister Tony Blair to a shift by one month. The elections were met with the population of little interest. The turnout was only just 59%, the lowest level since 1918. Labour in the opinion polls had such a comfortable lead that some bookmakers auszahlten the winnings for betting on a Labour election victory before the election day.